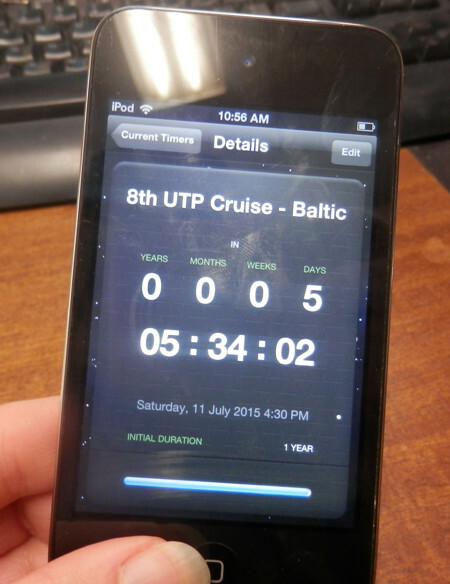 The countdown is well and truly on for the 8th Unlock the Past cruise. A number of our staff (myself included) are heading off to England on Wednesday this week for a genealogy cruise which leaves from Southampton. 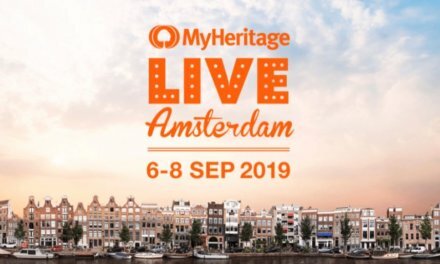 We’ll be arriving a couple of days before the cruise departs, to hopefully get into the right timezone, and may even get to see a little of city. 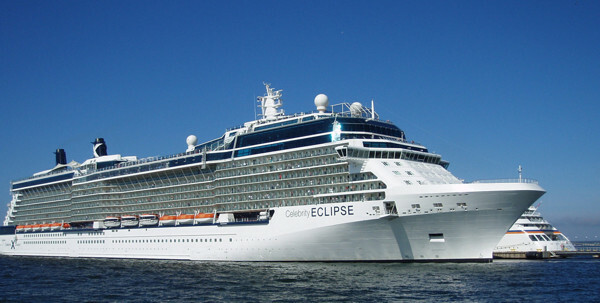 The cruise goes for 14 nights, but with travel there and back, we’ll be away for three weeks! Our shop will still be open every day (9am-4pm M-F) and Steve and Lauren will be there to help you out, and Beth will be dealing with our mail order department. They will do their best to deal with everything, but as with all places that are short-staffed there is likely to be some delays. So please be patient. 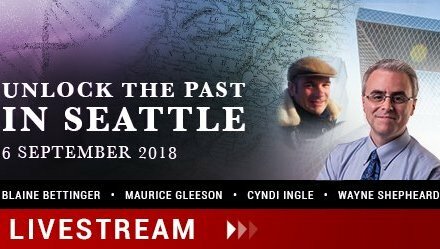 Unlock the Past’s 8th cruise has an amazing range of guest presenters (as has every cruise I’ve been on to date), and I’m expecting lots of learning on this one as well. Afterall from the US we have Cyndi Ingle (the wonder woman behind Cyndi’s List), Paul Milner (professional researcher who knows everything about UK research), and Gordon Nutall (creator of the Flip-Pal Mobile Scanner). From the UK we have Dr Janet Few, Chris Braund, Caroline Gurney, Chris Paton. And Australians who are making the trip as presenters for this cruise are Carol Baxter, Rosemary Kopittke, Eric Kopittke, Helen Smith, Tricia Fairweather and Shauna Hicks. 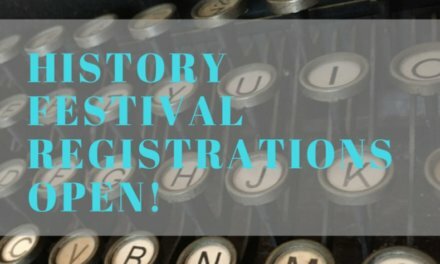 With over 70 presentations, there’s going to be oodles to learn. This cruise to the Baltic goes to places I’ve never been before and probably never will again, so I’ll be playing tourist when in port and checking the places out. As I tend to manage all of our social media accounts (blog, Facebook, Twitter and Google+), things might be a little quiet there for a while. There are a number of geneabloggers on the cruise and we shall post any that they do, on our cruise Facebook page, so you can keep up with the happenings. I shall endeavour to do some posts along the way – but we’ll have to see how the ship’s internet connection is, and that’s apart from limited time, they may not get done till later. So can I suggest keeping an eye on the Unlock the Past Cruises Facebook page, as I’ll put pictures up there from time to time. In the meantime all the best with your continued research, and I look forward to reporting what I have learned when I return.